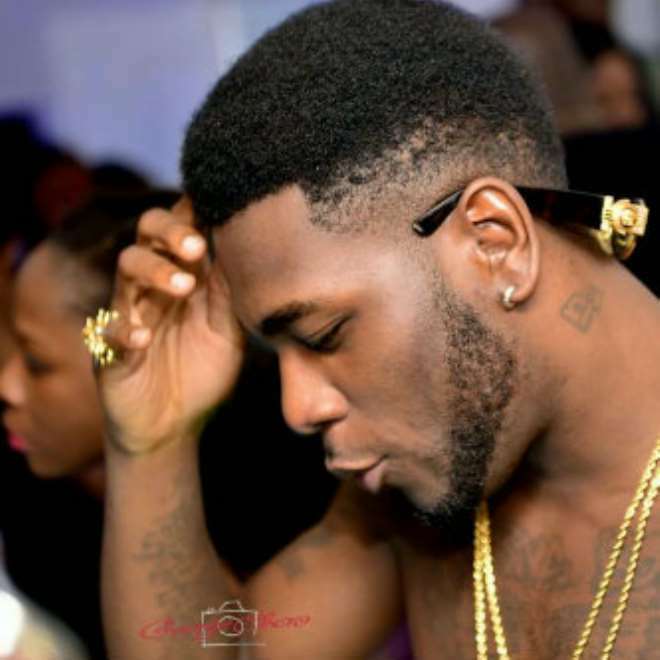 Fast-rising Nigerian artiste, Burna Boy, has warned bloggers to be on the lookout for him because he is ready to commit murder. The singer, who some people have described as arrogant, publicly boasted that he would hospital or kills any blogger that writes rubbish about him. Recall that the singer was reported to have partaken in a gang fight in the United Kingdom that led to the death of a dude, who was allegedly stabbed.